WARNING: TICKET PRICES INCREASE TO ALL EVENTS AS THE EVENTS NEAR - BUY EARLY & SAVE! Voted #1 Party In Chicago! VOTED CHICAGO'S #1 Party For Recent Grads & Current College Students ! 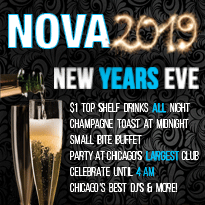 Ring in the new year at Chicago's LARGEST CLUB! ​Party until 4am with over 1,100 people! 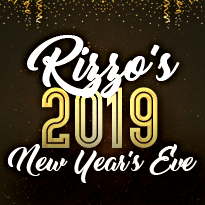 Ring In The New Year At River North's Wildest Party! MORE INFO // BUY TICKETS! 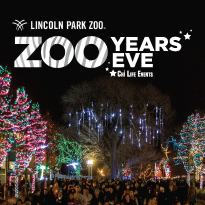 ​Use Promo Code 'NYETIX' for Discounted Tickets! Nurse your hangover on our luxury yacht as you enjoy breathtaking views and an included brunch! 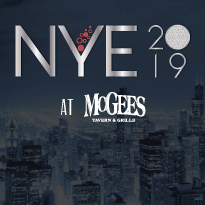 ​Rock in the New Year at River North's Favorite Country Bar with Live Country Music! 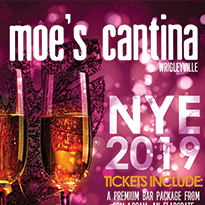 Ring in the new year at Wrigleyville's BIGGEST BAR​! Ring in the new year at Sleigh Baby, Chicago's holiday themed ski lodge! 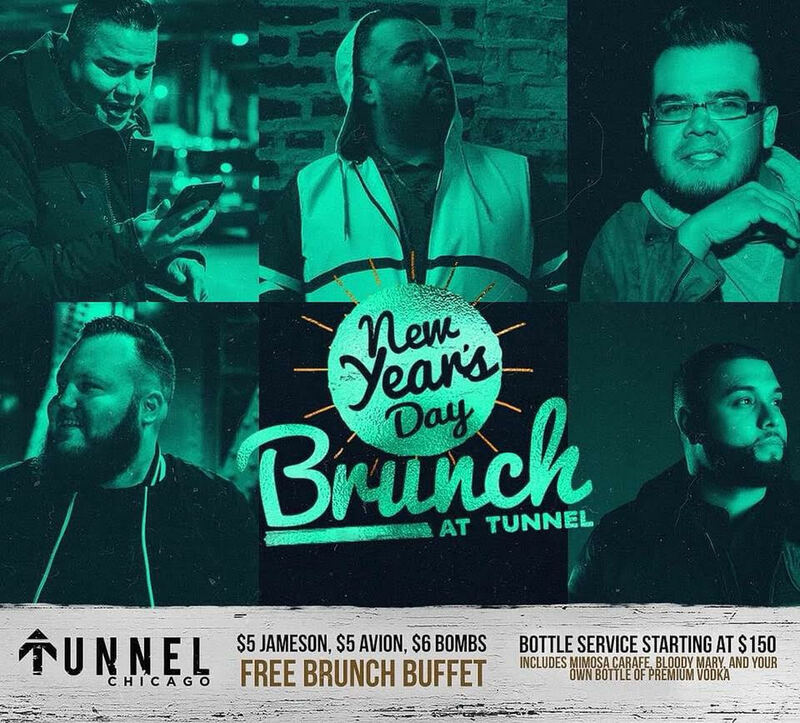 There will be COMPLIMENTARY BRUNCH BUFFETS at Old Crow River North & Tunnel from 12pm-3pm New Years Day for anyone who purchases a ticket to a ChicagoNYETix.com New Year’s Eve event. SIGN UP FOR OUR EMAIL LIST TO BE THE FIRST TO BE NOTIFIED ABOUT NEW EVENTS!